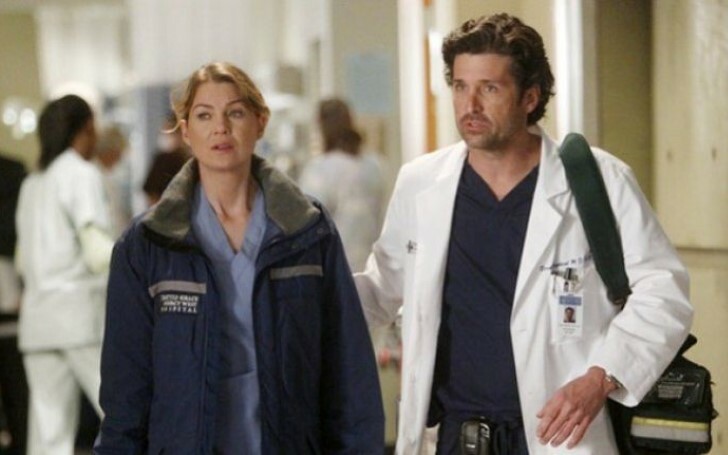 ABC's popular medical drama series Grey's Anatomy is looking to introduce the fourth Shepherd sister. American actor Patrick Dempsey began playing Dr. Derek Shepherd on ABC’s Grey’s Anatomy in 2005 until his character’s tragic death in Season 11. Fans learned a lot about the dashing doctor’s backstory, including the fact that he had four sisters who were all doctors by profession just like him. During the events of the show, Derek’s three sisters were revealed; Amelia, played by Caterina Scorsone, Liz, played by Neve Campbell, and Nancy, played by Embeth Davidtz. However, the fourth sister remained a mystery, until now. As per a report from Entertainment Weekly, the casting crew is currently looking for an actress to play Derek’s fourth sister named Kathleen who is apparently a psychiatrist. The character is set to be introduced in a Season 15 episode that will reportedly revolve around Amelia. "I had an extra standalone episode idea that I wanted to do this season. So it doesn’t really lengthen our season too much. It allows us to tell [this Amelia-centric] story that we might not otherwise have gotten to tell this season." Likewise, Scorsone who is bringing the story to life says she’s nervously optimistic. "I’ve been doing the show for a long time and just hearing what it about fills me with nervous excitement. It’s not just, ‘Let’s follow Amelia to the neuro lab’ it’s definitely a little standalone. It’s almost like a little movie on its own." Meanwhile, the trailer for next week’s episode shows Amelia and boyfriend Owen facing lots of uncertainty. Amelia recently took in a teenager struggling with drug addiction, who is a mother to a baby boy. Even though the couple decided to adopt her newborn son, it's possible the child could get taken away from them after the teen ended up in rehab and her parents subsequently arrived looking for their grandson. Owen is also expecting a child with his best friend, Teddy. The two seem to be sharing rather subtle, but tender moments together in recent episodes. It’s quite possible Amelia could be left in the cold if Owen and Teddy manage to rekindle their old relationship. It remains an intriguing wait for the fans to see how the story unfolds for their favorite characters. Grey’s Anatomy airs on Thursdays at 8 p.m. on ABC.